City Hotels Celebrating Mango Mania! Come summer and it is time to savor mangoes. Succulent, fleshy, juicy and sweet, this seasonal fruit adds flavor to the otherwise sultry, long and hot summers. Keeping this popular sentiment in mind, hotels and restaurants in Jaipur are hosting Mango Festivals to celebrate the season with the ‘King of fruits’. It’s time for taste buds to bloom into little mango flavors. Hotel The Fern presents a month long ‘ Mango Mania‘ started from 15 June to 15 July. 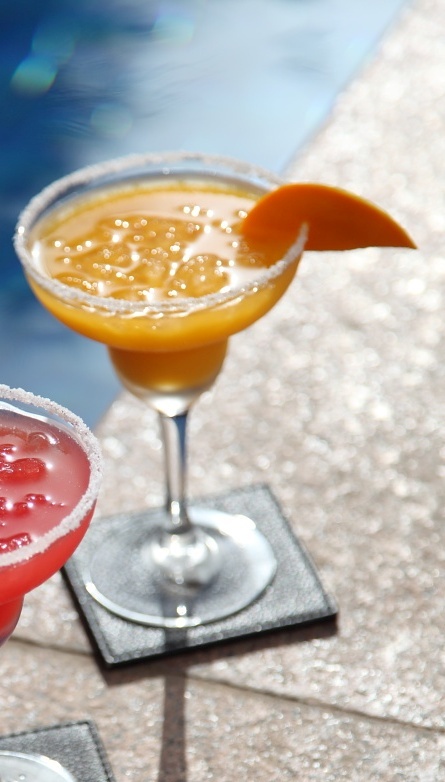 Tongue tickling drinks & desserts of mango delicacies to entice your plate. 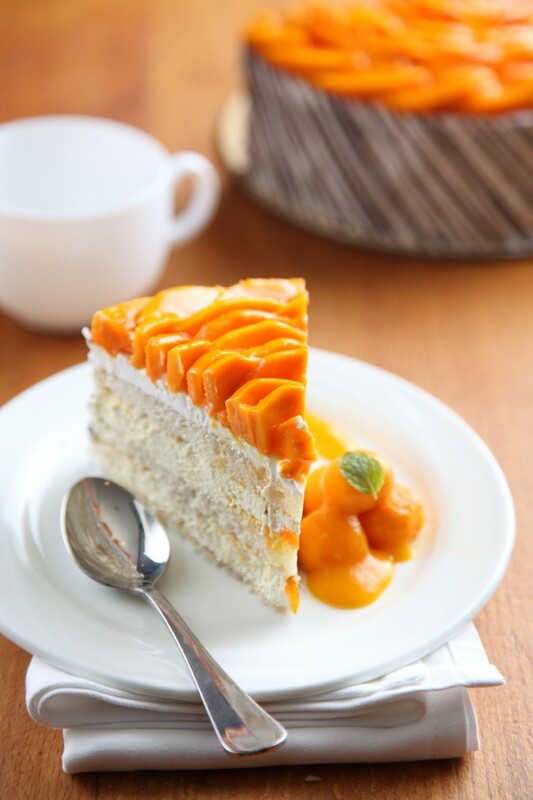 Get exotic dishes with a slice of mango. Laccha Rabri, Kulfi Falooda, Mango Panna Cotta, Mango Delight, Batida mango & more says Executive Chef Brijesh Singh at the Fern Hotel. This season, Hotel Lalit is also hosting- The Mango Festival from June 15 to 24, 2012. 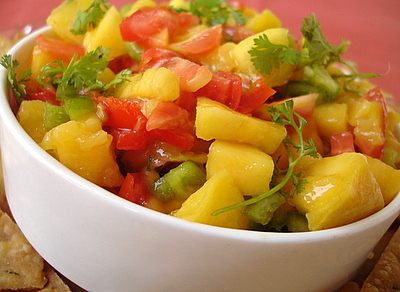 The guests can gorge on scrumptious delicacies especially made with Mango in various forms. This ten-day festival offers food lovers an opportunity to try some innovative and enduring delicacies of mango prepared by the Chefs 24×7 – an all day/all night dining restaurant. Indulge yourself with a mango treat, from the traditional Ambi Panna and the Mango Lassi to a cool Mango Milkshake. Soak up the sun with Mango mock tails like the Mango Mint Cooler, the Frozen Mango Daiquiri, Mangotini and a Mango Lime Sangria. The Mango Mania continues with a wide variety of delectable desserts for you too choose from: the Diced Mango Terrine, Mango Tiramisu, Mango Cream Bruele, Mango Pannacotta, and Mango Diced with Vanilla Ice Cream to a Baked Mango Cheese cake says sous chef Rajeev Khullar at Hotel Lalit. The Mango Festival is on!!! So come now for a whole lot of gastronomic indulgence in your very own city of Jaipur!! Previous Post Children Film Festival Starting From Today! Next Post Serving water to the thirsty!